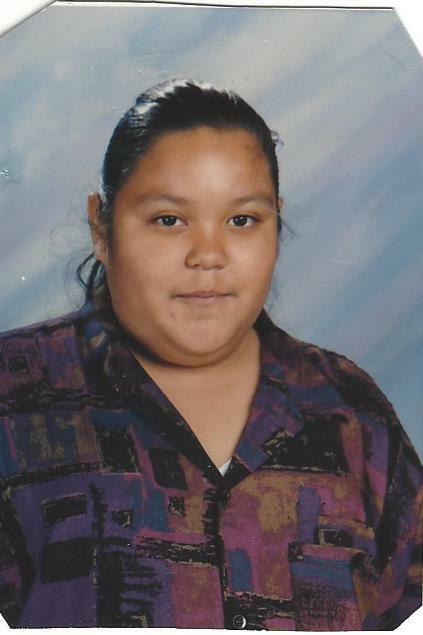 Monica Marie Lomeli, age 36 of Gary, IN passed away Wednesday, March 27, 2019 at home. She is survived by her mother, Genoveva Lopez; 3 brothers, Adolph Lomeli, Raymond Lomeli and Reymundo J. Camarillo; sister, Jacqueline Lomeli; step father, Reymundo O. Camarillo; numerous aunts, uncles and cousins. Preceded in death by her father, Raymond Lomeli; sister, Juanita M. Camarillo; brother, George Michael Camarillo; grandparents, Mike and Erlinda Flores; uncle, Robert Flores. A Mass of Christian Burial will be held Tuesday, April 2, 2019 at 10:00 am at Our Lady of Guadalupe Church, 3510 Deodar Street, East Chicago, IN with Rev. Terry Steffens officiating. Burial to follow at St. John Cemetery, Hammond, IN. Visitation at the FIFE FUNERAL HOME, 4201 Indianapolis Blvd., East Chicago, IN will be from 4:00 to 8:00 pm on Monday, April 1, 2019 and from 9:30 am until time of Mass at the Church on Tuesday morning.